Trey Songz has been charged with aggravated assault and assaulting a police officer after an onstage outburst during his concert at Joe Louis Arena in Detroit on Wednesday (December 28). The R&B crooner’s mugshot surfaced on the web and his female fans went crazy. According to the Detroit Police Department, Songz became hostile after the venue cut his concert short due to an 11:30 p.m. curfew. A video emerged of the singer warning everyone in attendance that he would lose it if his show was cut short. Officer Dan Donakowski claims the singer threw microphones and speakers with one of them hitting a sergeant in the head. According to CNN, Songz also “struck an officer with his fist causing a concussion” when they first attempted to arrest him. Gang Intelligence Unit officers were sent out to diffuse the situation. In the end, Trey Songz was apprehended and held in custody at the Detroit Detention Center. The Wayne County prosecutor’s office said that the R&B singer was to be arraigned in the 36th District Court on Thursday, December 29 with his bond set at $25,000. As you can see from the video below, people were waiting outside of the jail upon his release. He’s clearly not lost his fans. Trey Songz is scheduled to return to court on Jan. 5. Both charges carry potential jail sentences. 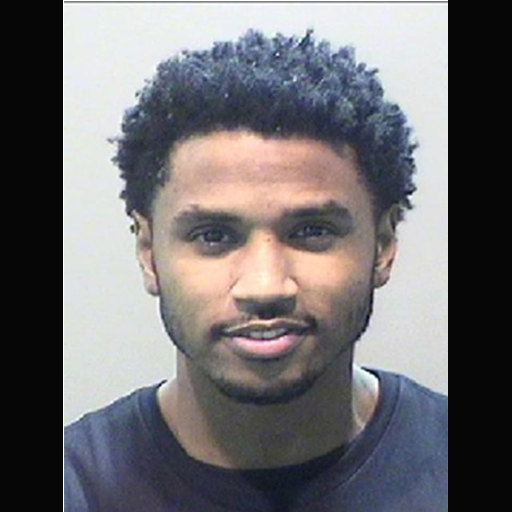 Ladies are you here for #TreySongz mugshot? ?